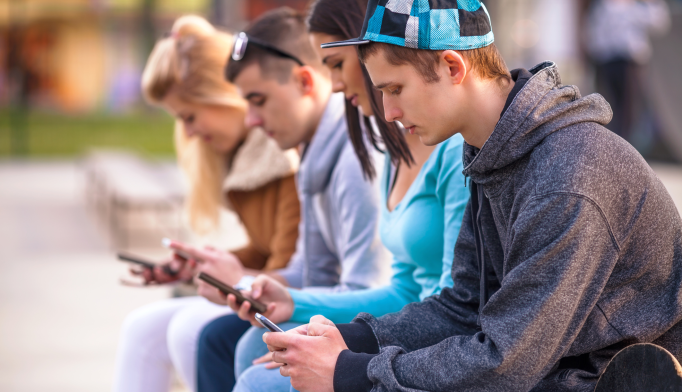 College-aged students that are addicted to their smartphones and other mobile devices may be at increased risk for developing depression and anxiety. The intent of the survey was to determine if addictive and self-destructive behavior with phones and the Internet was correlated with mental health issues. “People who self-described as having really addictive style behaviors toward the Internet and cellphones scored much higher on depression and anxiety scales,” Lleras said in a statement. However, the team did not find a relationship between cell phones or Internet use and negative mental health among students who used the technologies as an escape from boredom, they reported in the journal Computers in Human Behavior. As a result, Lleras noted that the inclination in going online is a key factor in connecting technology usage to depression and anxiety. The researchers add that breaking addictive habits towards electronics and the Internet could be a secondary treatment in dealing with issues such as anxiety disorder or depression. Panova T and Lleras A. Avoidance or boredom: Negative mental health outcomes associated with use of Information and Communication Technologies depend on users’ motivations. Comput Human Behav. 2016; 58:249-258.